One of the main reasons that I decided to join a book club was for the chance to read something different. 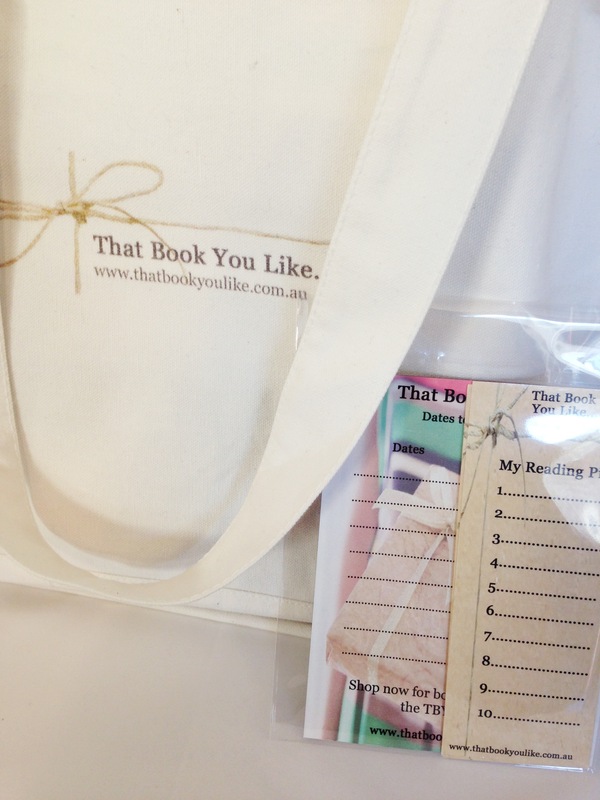 I was really keen to be told what to read for a change – to have a group of bookish people make the choice for me. Room is most definitely not a book I would have chosen for myself. Not because I doubted it’s quality, but rather because I have a tendency to avoid such realistically bleak subject-matter. If I’m going to go ‘bleak’ I tend to insist on an apocalypse (Lessing’s Memoirs of a Survivor or McCarthy’s The Road) or at the very least a few zombies (I am Legend). So, in saying that, I was really glad for the opportunity to be challenged to take on this book. It was an incredibly insightful novel, put together skilfully and to my relief it was not nearly as horror-mongoring as I thought it might be. Donoghue’s Room is the painful story of Ma and Jack. It is poignantly told from the point of view of Jack, a eloquent five year old boy whose only experiences in life have been of ‘Room’ and ‘in TV’. We first join Jack and his mother as they are held captive by the monstrous ‘Old Nick’. Old Nick is Ma’s kidnapper, having snatched her at nineteen and locked her away in a purpose-built, 11 feet square, soundproof cell. The kidnapper is of course Jack’s father, although this is a connection that Jack never makes – it’s a fact, like many others, carefully hidden from him by his mother. It is this type of hidden information, the gaps in Jack’s experience that make his perspective so unique and so fascinating. The choice of Jack as storyteller makes all the difference in this novel…his focus is not on the monster (he scarcely knows Old Nick) but on his world and the characters within it, ‘Chair,’ ‘Table,’ ‘Tooth.’ His innocence is revealing, and leaves the reader in no uncertainty as to just how much we take for granted on a daily basis. This novel is far less about the horror of crime and much more about the psychology of captivity. Ma’s physical and emotional pain as captive is palpable, and Jack’s fear is heartbreaking, but it is the trauma of adjustment on their release from ‘Room’ that really made the hairs stand up on the back of my neck. It is not really until their release that Jack’s physical and emotional stunting becomes obvious, and it breaks the heart as it is gradually revealed just how much harm has been done to this small boy. You can almost smell Ma’s anger, pain and frustration as she tries to reintigrate, to explain her experience, and in some cases justify the choices that she has been forced to make over the years of claustrophobic confinement. Emma Donoghue has clearly done her research, and written an intelligent and gripping novel. 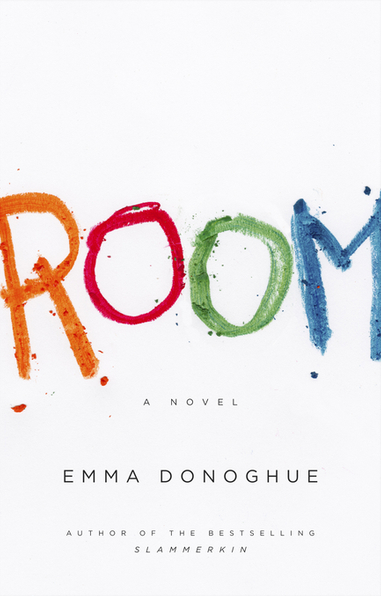 Room really is a can’t put it down kind of novel, and I’d strongly recommend it. It is a heartbreaking story handled with great sensitivity. Buy your own copy of Room at the TBYL Store! Stay tuned for more Be My Guest fun tomorrow – I’m looking forward to sharing a music review with you from Amanda of Rumble Underground. Should be great weekend reading. Previous Happily Ever After Next Who’s that guy? Thanks,so glad you enjoyed the review 🙂 I certainly think that this novel really hits home with readers who are parents, in a very particular way. Gut wrenching.